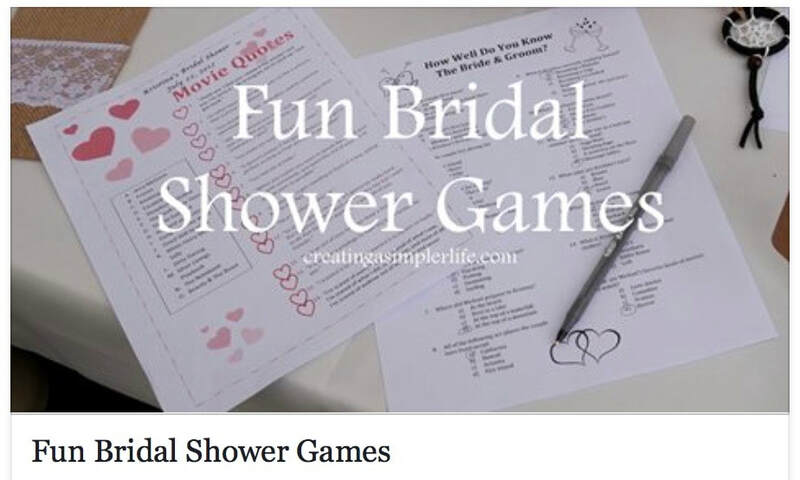 A budget friendly way to have an amazing celebration for yourself or someone you love! 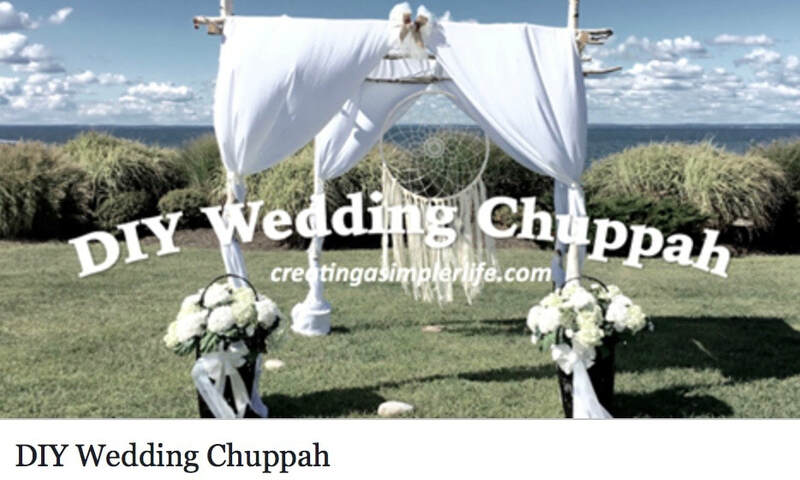 When my daughter told me she was getting married I couldn't have been more excited...that is until she told me they had a wedding list of about 250 people. Two hundred and fifty people???? The only way to accomplish that number of people in an affordable way is to have it in a backyard so that is exactly what we did! 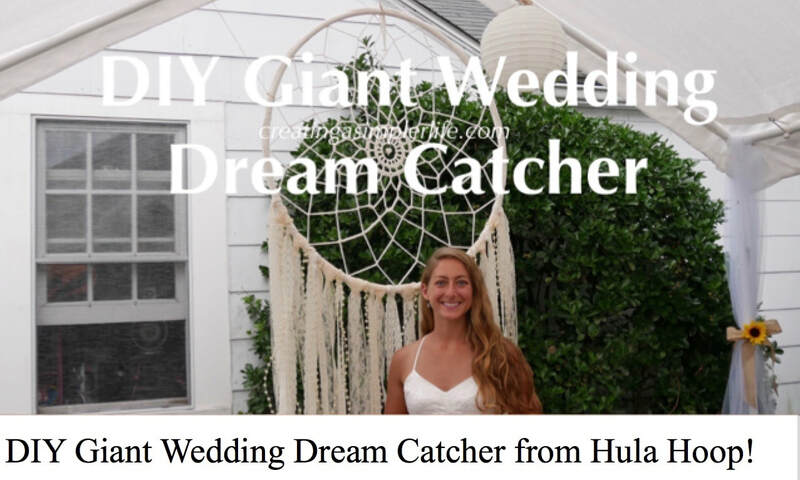 She was fortunate that her father lived in a quaint little town only two blocks from the beach (where they wanted to have their ceremony) and had a back yard large enough to accommodate Kristina's dream wedding. We even ended up having her wedding shower (about 50 people) in my backyard and both celebrations were DIY's and they couldn't have turned out better! Thank you to Samantha Brancato﻿ photography for some of the most beautiful memories! 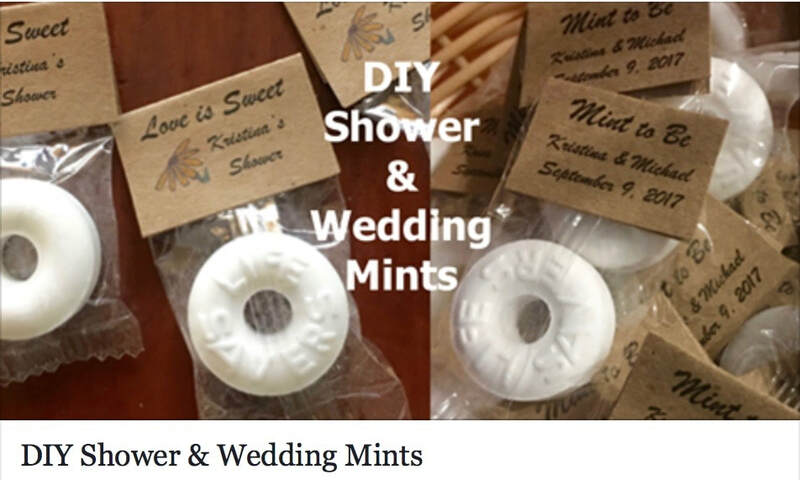 Check out my DIY Shower & Wedding Videos on Youtube! CLICK ON A PICTURE BELOW TO READ MORE!! 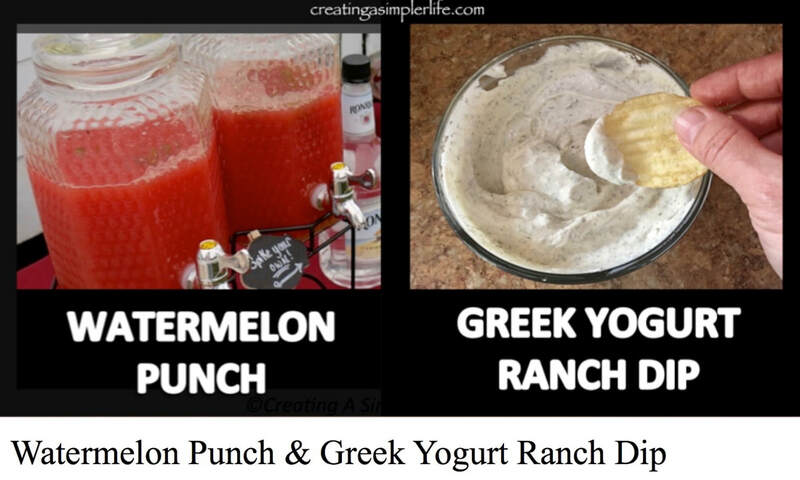 Two simple, healthy, and delicious recipes for your next party or shower! 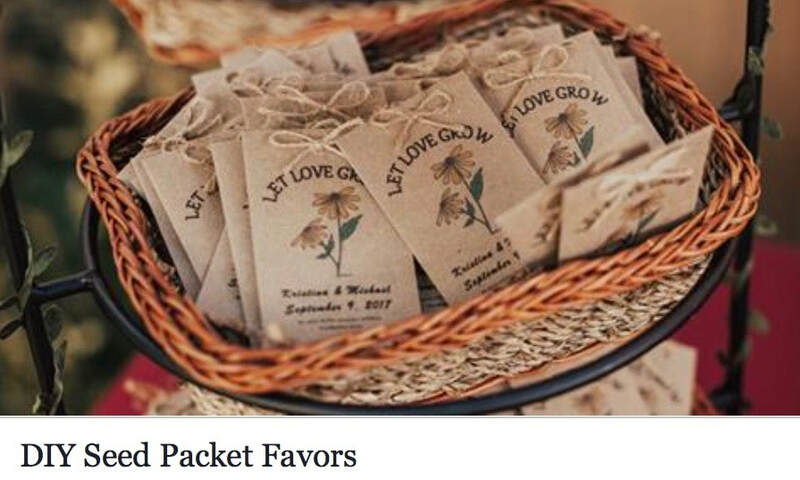 Watch love grow with these adorable seed packet favors! FREE template! 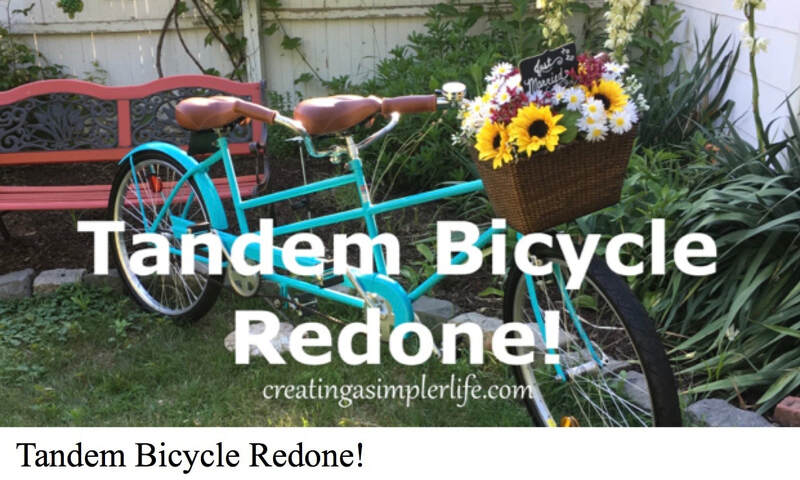 A DIY collaboration between families! 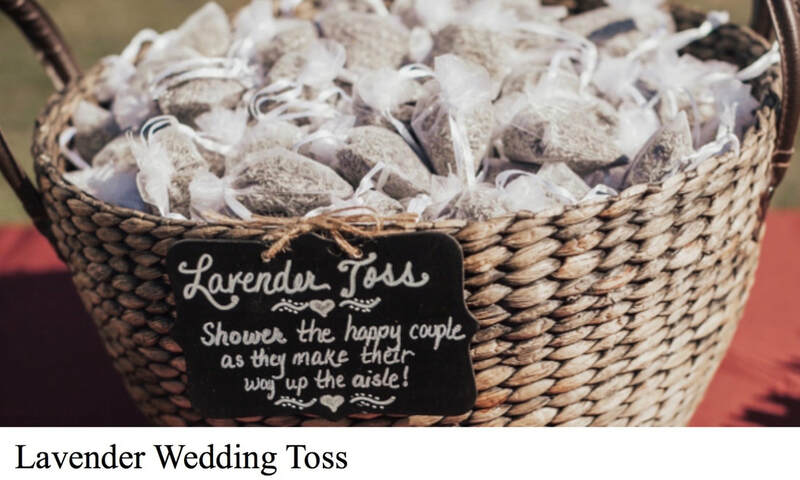 A great way to welcome your guests to your next celebration! Super simple to make and a super sweet "extra" favor for your next celebration! 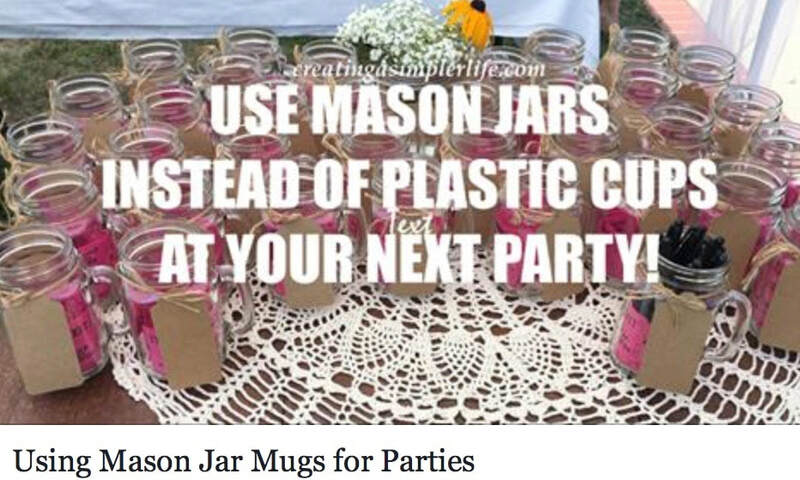 In this post we share how we used mason jars for both my daughters bridal shower (with tags) and for her wedding (using chalkboard stickers). In this post not only do we share the games, but there are free downloadable files so you can change them and use them! 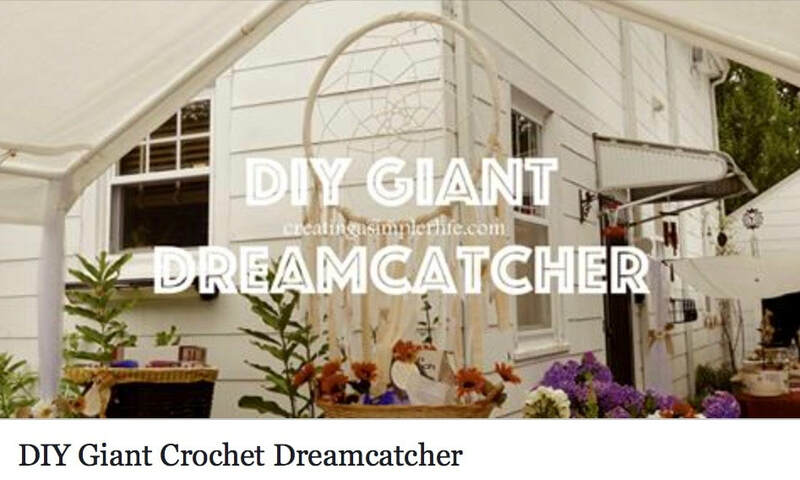 A step by step guide to make these key-chain size dream catchers and a downloadable file so you can personalize and print he tags! Simple crochet and lace ties! 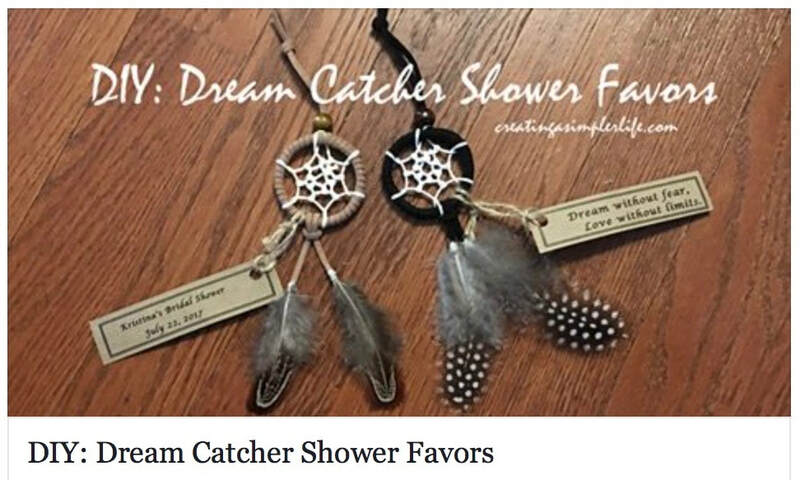 This dream catcher has feathers and lace! This was my absolute favorite project ever!